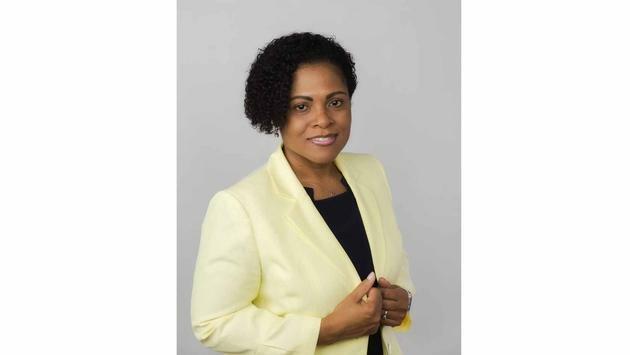 Donovan White, Jamaica’s Director of Tourism has announced the appointment of Camile Glenister as the new deputy director of tourism, marketing at the Jamaica Tourist Board (JTB). Glenister, a veteran marketing communications professional with 20 years of product, campaign and strategy development and digital media execution, assumed her new role recently. Glenister recently served as regional senior manager at Scotiabank with responsibility for International Marketing within the Caribbean Region. While there, she led the regional marketing team in the development, implementation and execution of a variety of integrated, multi-channel mass marketing and digital campaigns which support growth and loyalty objectives, spanning over 19 products in 17 countries. As a brand ambassador, she interfaced with the Global Brand Management team to ensure alignment of the regional brand. Prior to that, she served as Scotiabank’s regional senior manager, with responsibility for the marketing of credit and debit cards and everyday banking. During that period, she maximized partner relationships and led the communication strategy to deliver strong results, optimizing media budgets and exposure. Glenister is a graduate of the University of the West Indies with an MBA in general management, specializing in Marketing & International Business Management. She holds a certificate in digital marketing from Harvard University. SOURCE: Jamaica Tourist Board press release.